Christy and her friends are all sweaty after skating in a roller derby bout. 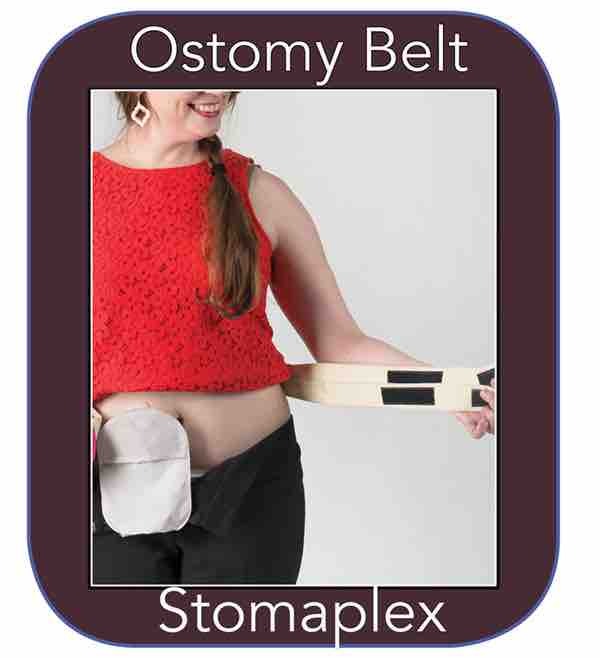 Christy has an ileostomy and is reviewing the Stomaplex belt. 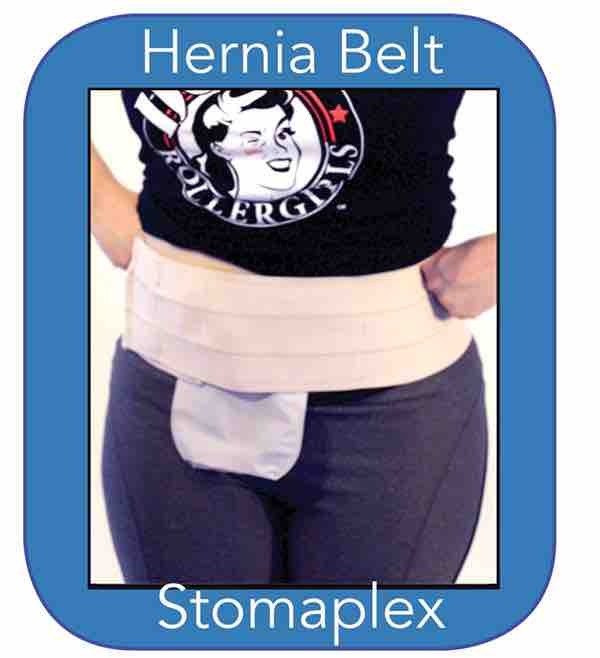 Her ostomy belt review is after her first bout on the skating ring. 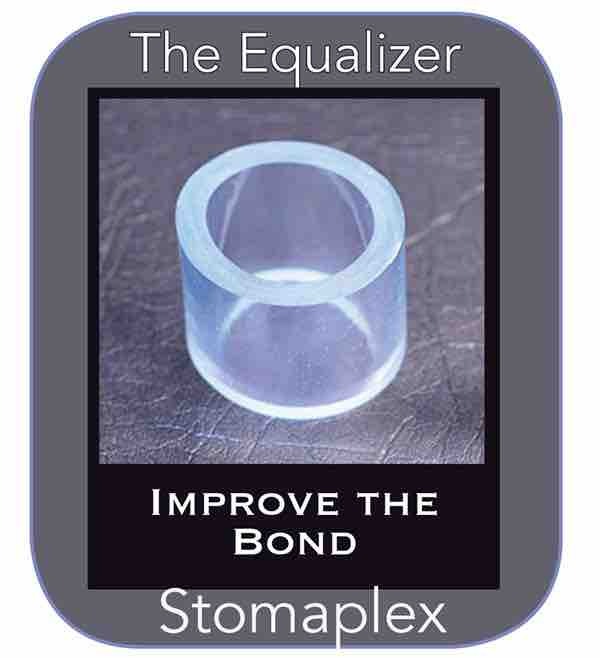 She like the contoured shape of the stoma protector which allows her stoma's output to flow. 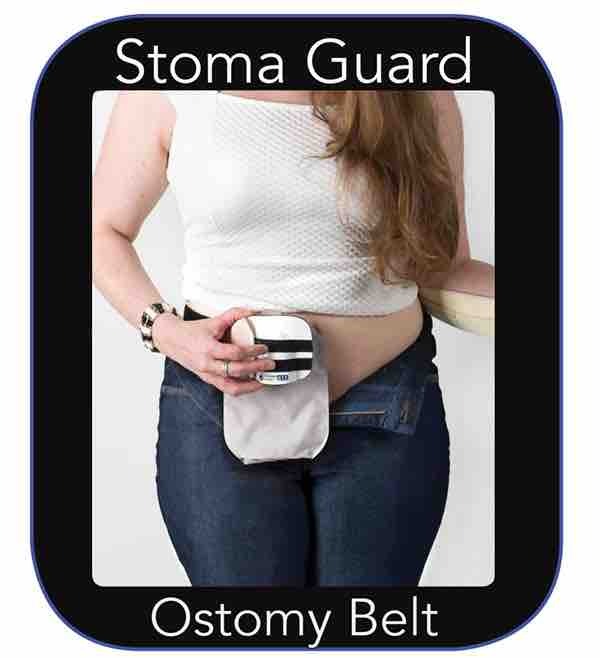 Using the Stomaplex belt has given her the confidence to resume ostomy sports.